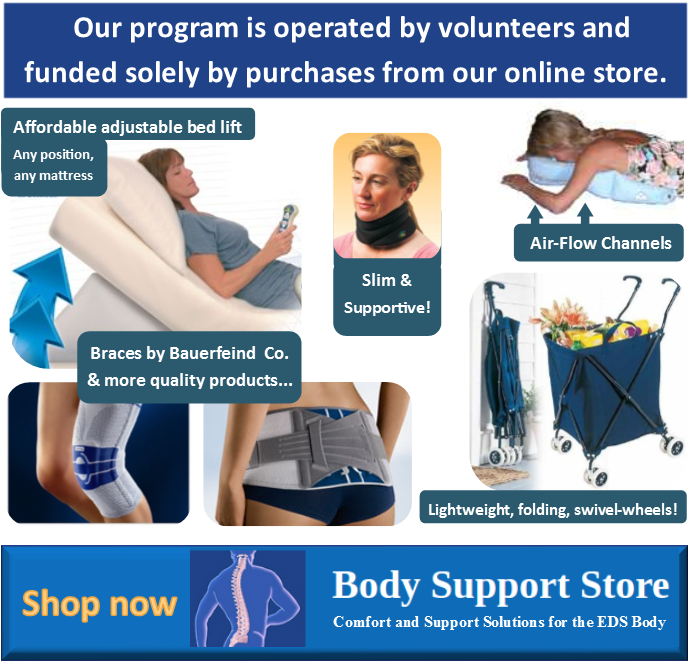 Read this is an exciting announcement from the Hypermobility Syndromes Association! 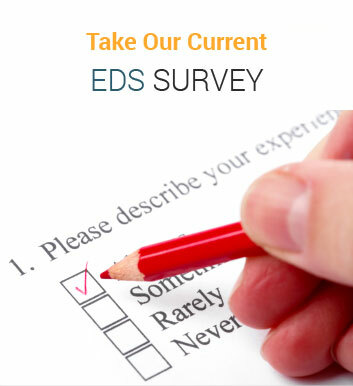 We congratulate Dr. Tinkle and thank him for his exemplary & ongoing service to the EDS community! The HMSA is very pleased to announce that Dr Brad Tinkle has agreed to join the Hypermobility Syndromes Association as a Medical Advisor! Many of you will remember Dr Tinkle from the HMSA Residential in 2010 where he was very involved in the entire weekend. He has remained interested in the work of the HMSA and is delighted with the direction that the charity is moving towards. The HMSA is looking forward to working more closely with him and would like to ask you to welcome him aboard! 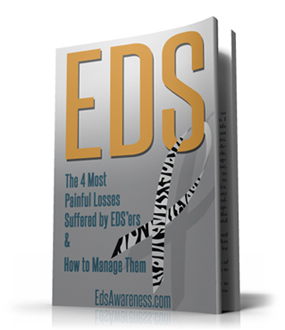 Dr. Brad Tinkle is a very strong advocate for Ehlers-Danlos patients. We thank him for his exemplary service to the EDS community!